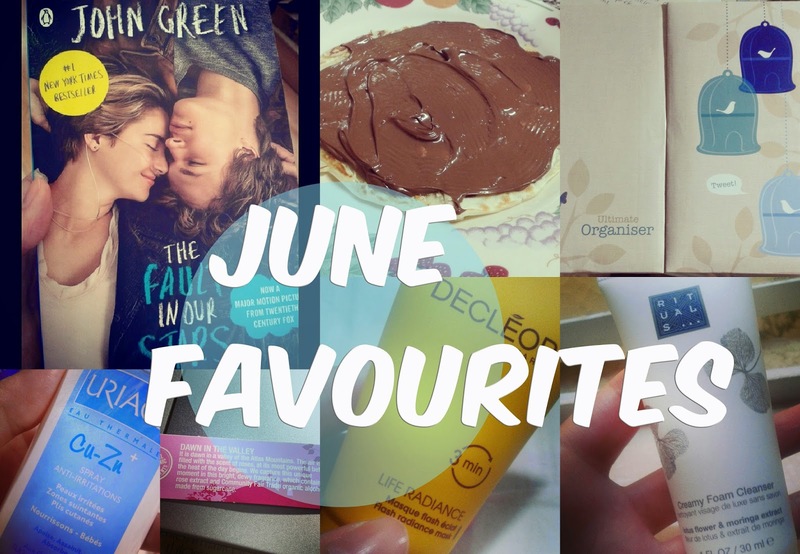 For my June Favourites I have a mixture of items that I have been loving. Since it was also exam month, the beauty products are mostly limited to skin care, but in the mix there is also a book and food. Starting off from what I have been loving most the past month, is The Fault in Our Stars by John Green. I had already read this book months ago but since the movie just came out last month I had to go through it again. I have yet to go watch the movie but the book is really amazing. It makes me laugh, it makes me cry and all the other emotions in between! My next is a perfume, The Body Shop Atlas Mountain Rose Eau de Toilette. I have just rediscovered this scent which has been repackaged since I last had it. 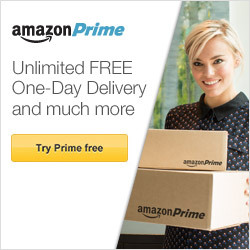 It is a light, sweet, floral scent that is not too heavy and works both for during the day and at night. I find it is perfect for Summer time and the scent lingers on the skin for a long time. Another beauty product that I have been loving this past month is the Rituals Creamy Foam Cleanser with lotus flower and moringa extract. This gentle cleanser works well for dry, irritated skin and smells heavenly. For my irritated skin I also like to use products which have zinc in them. I really want to try the La Roche Posay SeroZinc face spray but in-lieu of it, or rather in its absence of this product in Malta, I found the Uriage Anti-irritation spray. I use this as a toner or as a refreshing spray when my skin is feeling particularly dehydrated or irritated and it really helps to soothe it. Another skin care item which I love to use when I am a bit in a hurry but want a bit of a treat, is the Decleor Flash Radiance Mask. This is a gel-like texture mask that is full of enzymes and helps your skin look radiance and healthier in a matter of minutes. The next item I have been loving, I have been using at the end of June but I have been loving it, and it’s an Organiser. I am not much good usually to write down things but I have been finding this cute organiser which was a gift from my cousin to be really wonderful to jot down ideas for blog posts and to keep track of what I need to do. Lastly, this month I had pancakes for the first time, prepared by my boyfriends mum and thickly spread with Nutella by my boyfriend 😀 If you have never had them, what are you waiting for? They are delicious!! Follow me on Instagram for daily updates on what I am up to!